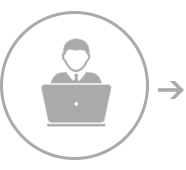 We offer joint earnings to website owners and lead generators with payment occurring at two periods, the first being when the client registers a qualified account and the second when they begin trading with AMarkets. Payment systems commission compensation — 100% of earnings goes to you! Unique CPL+CPA partnership program in the financial markets. 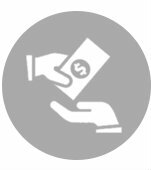 The AMarkets Partner Program for webmasters provides an easy and well thought out system of payments for attracting target clients. The amount of compensation depends on the “Start” or “Pro” package rates and the client’s net deposit at the end of their verification period. *Automatically activates once more than 10 new traders are registered per month. **The calculation takes into account the sum of all account top-ups, minus any withdrawals (except for realised profits, but on on one’s personal account) during the verification period of the client. For example (Start package): If the client deposits 1,000 USD into his account and then withdraws 500 USD, the account balance will fall to 500 USD and the partner will receive 100 USD. If the client earns 500 USD and withdraws his earnings, leaving the initial deposit of 1000 USD, then the partner will receive 150 USD, as the withdrawal of profits does not affect commissions. Verification of personal data is successfully completed. The Client was not previously registered with the Company. The Client is not affiliated with the Partner (no sharing of IP address, familial relations, contact data). The Client is 18 years old. 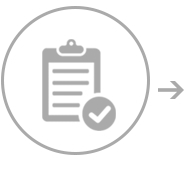 The Client completes identity verification either by mail or by telephone with a company manager, as specified during registration. Verification of identity and contact details is successfully completed. The Client’s account must show trading activity greater than or equal to the following formula: 0.01 lots for every 1$ of Client’s Net Deposit.If trading volume requirements are not met within three months after the deposit, the remuneration payout for this account will be cancelled. 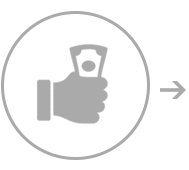 Let’s take a look at a simple example: a client adds 1,000 USD to his account, a few days later the client withdraws half his initial deposit, leaving 500 USD for trading, thus, at the time of payment, the customers trade turnover should be 0.01 * 500 = 5 lots. 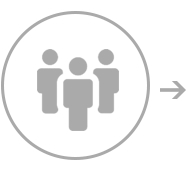 A website owner can verify their site in their account dashboard, to ensure that their clients are accepted into their partner group, even if previously the signed up under a different AMarkets partner. Additionally, direct affiliate links to the AMarkets website and detailed conversion statistics are provided as well. AMarkets wants our partners to succeed and makes it easy for you to attract new clients. Check it out now! 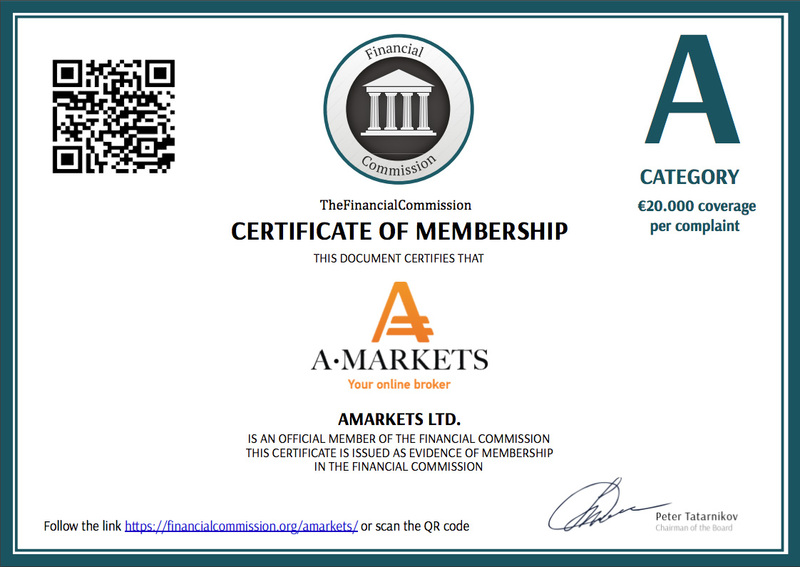 AMarkets does not offer its services to the residents of certain jurisdictions such as: United States of America, Algeria, Armenia, Latvia, Lithuania, Bangladesh, Benin, Botswana, Burkina Faso, Burundi, Cabo Verde, Cambodia, Cameroon, Chad, Comoros, Congo, Democratic Republic of the Congo, Republic of the Cote d’Ivoire, Ethiopia, Gabon, Gambia, Ghana, Grenada, Guinea, Guinea-Bissau, Guyana, Haiti, Honduras, India, Iraq, Ireland, Jamaica, Japan, Kiribati, Kosovo, Laos, Lebanon, Lesotho, Liberia, Libya, Liechtenstein, Madagascar, Malawi, Maldives, Mauritania, Mongolia, Mozambique, Myanmar (Burma), Namibia, Nauru, Nepal, New Zealand, Nicaragua, Niger, North Korea, Pakistan, Paraguay, Rwanda, Senegal, Sierra Leone, Somalia, North Korea, South Sudan, Sudan, Suriname, Swaziland, Syria, Tunisia, Zambia.